KIKOK is the solo project of Pavel Fedoseev. Currently holding residence in Perm, he almost lives a fully autonomous existence. If that sounds too vague for you, imagine travelling for 22 hours straight by train, to finally arrive at your destination in Moscow. 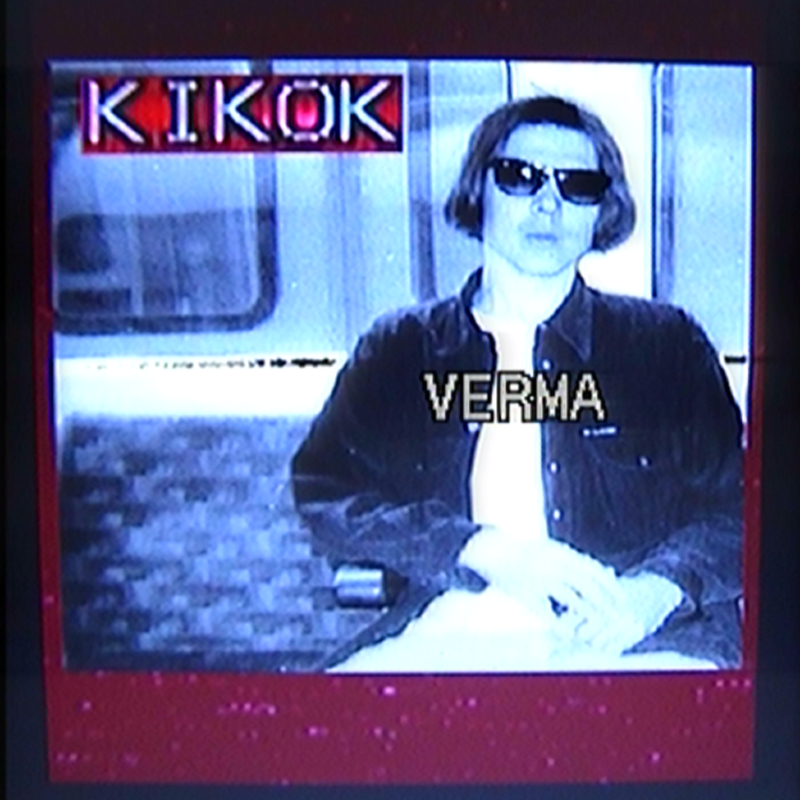 His debut single is titled "Verma". Listen to it on Spotify, Apple Music, Deezer and Google Play. His debut 9-track EP will appear March 16, 2018.